Occasions:Suitable for prom,evening party,cocktail and some other special occasions. 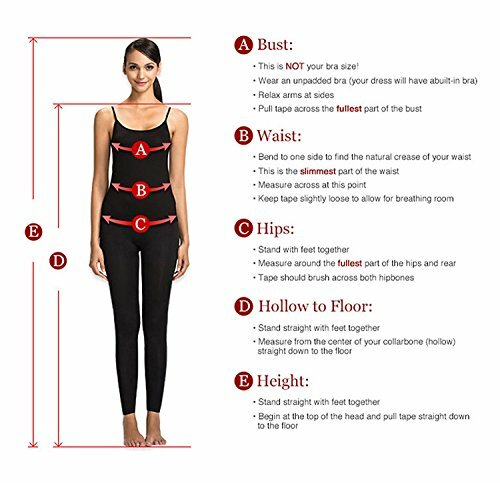 1:Measure your own measurements, including bust, waist, hips, shoulder to shoulder, shoulder to waist, shoulder to floor and height. 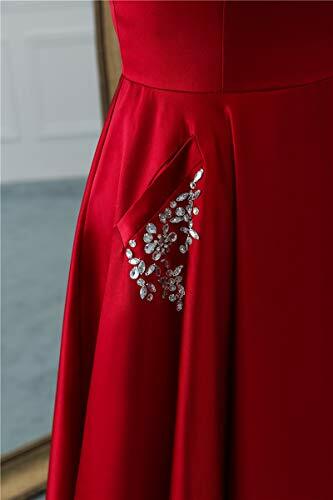 (These measurements are important for mermaid and zipper back style dress). All these measurements should be in CM. Also you can choose the standard size in our size chart. 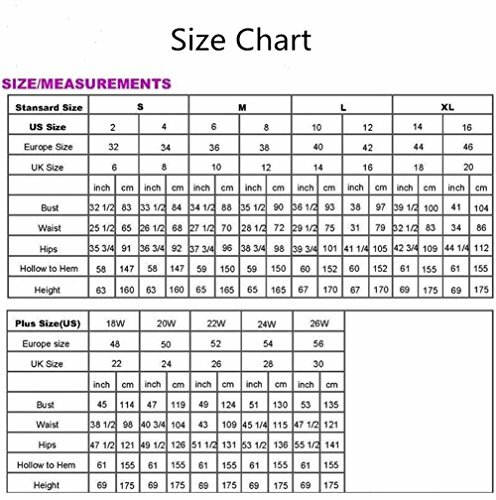 2.If you are not sure about your right size according our size shart, you can send us your measurement details as list. We can customize it for you. 3.The color of the dress may be slightly different from the pictures shown on website because of many factors such as brightness of your monitor and light brightness. If you are unsatisfied with our products for any reason, please do contact us in time. We promise every customer with 100% fine after-selling service. We’ve been always trying our best to make it a pleasant shopping experience every time for you purchasing here. 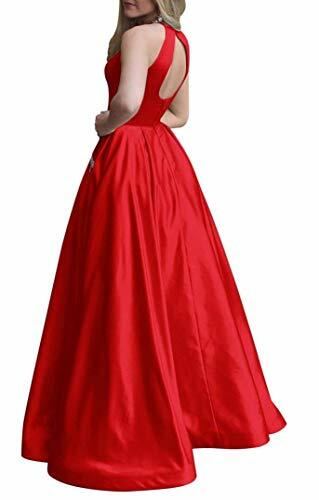 Usually we need about 7 days to prepare the dress and another 3-4 days for delivery by fast shipment.If you need the dress urgently, please contact us in advance. We will arrange it for you. 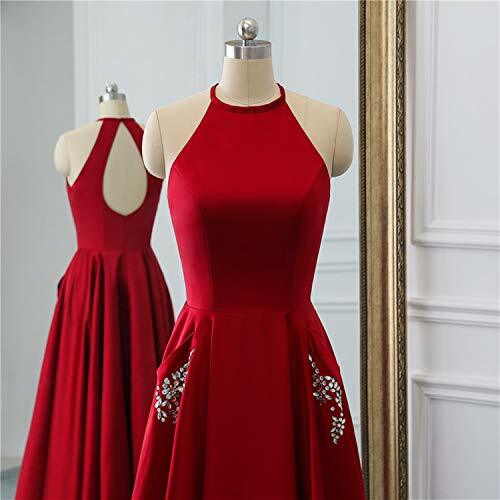 If you need your dress to be customized, you can contact us and give us your own measurements, including bust, waist, hips, shoulder to shoulder, shoulder to waist. shoulder to floor, height and other size items that you want to offer. We will try our best to meet your requirements. Also you can search “Gricharim” directly for more dresses in our store. You can find various kinds of dresses suitable for any occasions.